Do you want to mod your Minecraft to add HD textures, animations, and other HD features? That is exactly what Optifine 1.13/1.12.2… will allow. By utilizing your onboard graphics or PCIe graphics card, Optifine HD will double the amount of frames displayed per second. A significant boost (double) to your game’s FPS (frames per second) to make animations smooth. HD texture support that allows you to automatically install any type of HD textures without the need of the fix from MCPatcher HD. 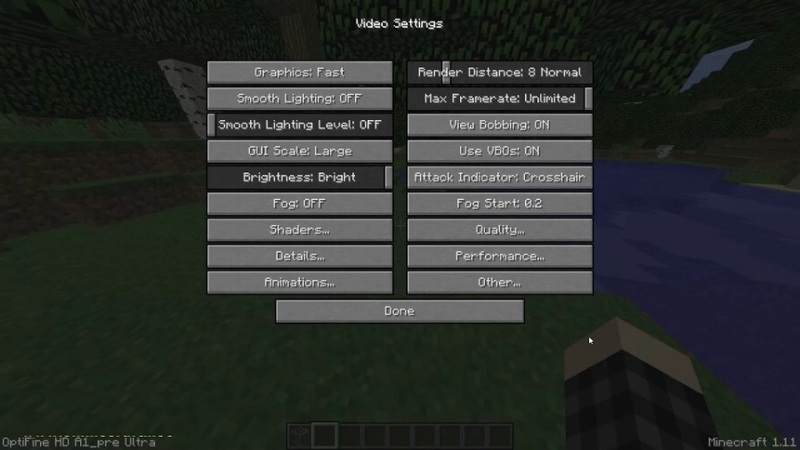 Complete control over smooth lighting to give customization over how lights are display in your Minecraft installation. Customize how in-game fog works with full control settings. Instantly makes grass and snow look more realistic than standard Minecraft installations. Switch between texture packs without having to exit the game with Fast Texturepack Switching. Configure and create custom animations for any object within your Minecraft installation. Autosave feature to ensure you do not accidently lose your customizations. Before installing Optifine 1.13/1.12.2/…1.7.2 make sure you create a backup. If you have used MCPatcher HD mods for texture patching, make sure that you unpatch all of your customizations so your installation uses the default textures. You’ll need to have the latest version of Java installed. 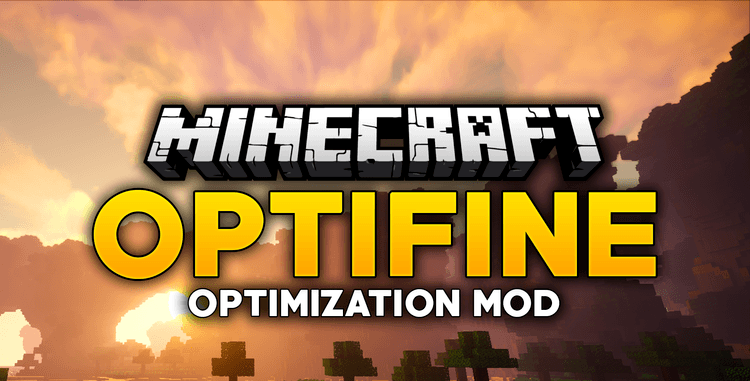 Choose and the appropriate game version and download Optifine depending on your Minecraft installation. Install Minecraft Forge using Forge installer and then close Minecraft, run the game again, and close it once more. Add the Mod Jar file to the folder that you downloaded in the first step. Open up Minecraft Launcher and choose the Forge profile then hit the Play button.